Thank you to everyone that attended the first PAC meetings in September. Our PAC officers for the 2018-2019 school year are Sarah Thompson, Brittany Proefke, and Tina Savopoulos. The Robin’s Nest PAC is open to all parents and members of PHUMC who wish to actively support our school. PAC meetings are generally the first Thursday and Friday of the Month in room 201 at 9:15 a.m. Come join a committee and make new friends. Siblings are welcome! Get your orders in by September 28! HOWEVER…online sales will continue until January so you can download the app, register and send out invitations (tax applies to all online orders). It’s a great way to get some early holiday shopping done. Let’s make this the best fall fundraiser ever! Operation Christmas Child is our fall mission. We will be packing shoeboxes! Every shoebox gift delivered by Operation Christmas Child is a tangible expression of God’s amazing love. Details will be sent home in backpacks and by email. Calling all animals to the ark! The Robin’s Nest 3 and 4 year old’s classrooms have been practicing for this fun event! Parents are asked to bring in an animal costume labeled in a bag (no masks allowed; shoes are required) the day of your child’s event. 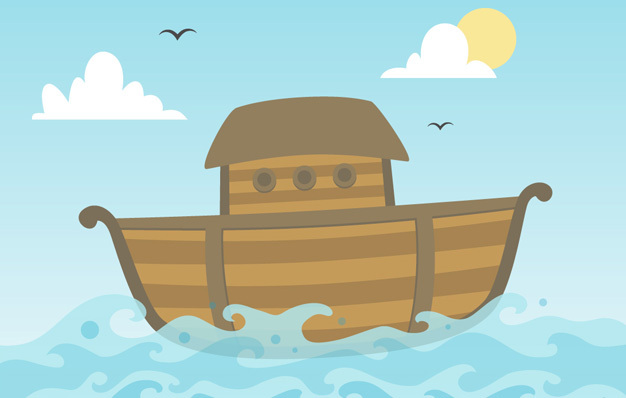 Everyone is invited to come and watch the Noah’s Ark Parade at 11:45 a.m. in the sanctuary. Two’s classes are invited to watch the parade with a parent. December 8th at 9:00 a.m. in the multipurpose room/gym. Tickets will go on sale November 5th in the Robin’s Nest office. You don’t want to miss this wonderful event! The Schmidt Family Southwest Pool Finishers, Inc.
A big thank you goes to all who have participated in the adoption program. Adoption forms are located on the table outside the office. Oct. 4 & 5 PAC meetings 9:15 a.m. Please note 5-day 3’s and 4’s (VPK) will have class! Nov. 3 Time change – set your clocks back 1 hour for Sunday!